Here at Riverside Dental Care, we understand that some people struggle to overcome their fears when it comes to visiting our dental office. To help you make your next dental appointment less difficult, try implementing these dental anxiety-reducing tips. Personal support – Often, having a loved one with you can be enough to help you remain calm during your cleaning. Topical numbing cream – Before your dental cleaning begins, you can have topical numbing cream applied to ease any dental sensitivity. Stop signal – If you become overwhelmed and need the dental hygienist or our dentist to stop, you can pre-arrange a stop signal, allowing you to regain control. 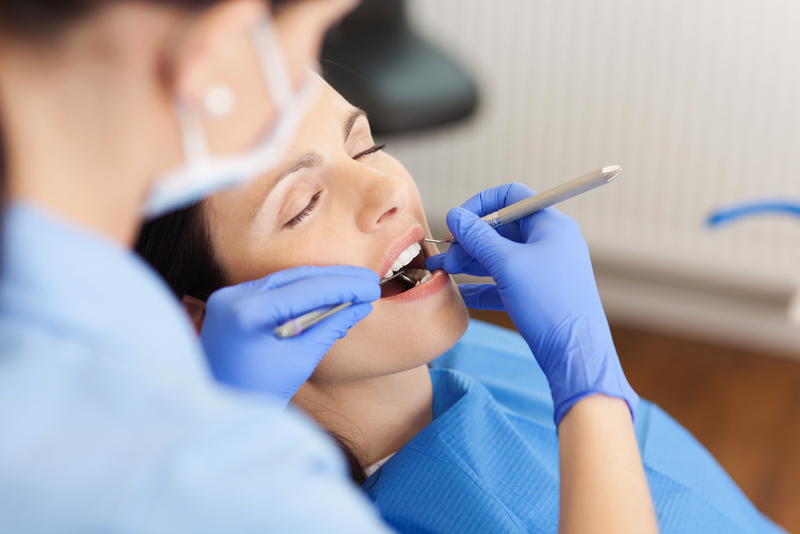 Sedation dentistry – For those who suffer from high dental anxiety, our dentists can provide different types of sedation dentistry to make your appointment easier. You can block out the sounds of your dental cleaning by bringing your own music to your appointment. Podcasts and audiobooks are also excellent options, though you may want to skip comical ones, so you avoid laughing during your cleaning. If you normally use headphones, you may want to swap to earbuds for your appointment. Large headphones can be in the way of our staff and be uncomfortable for you. Sitting in a busy dental office can be stressful for those who are already struggling with dental phobia. Scheduling an afternoon dental cleaning appointment often means you will be around fewer people, as children are in school and adults are at work. It may seem silly and a little childish, but if you struggle with dental anxiety and still made it to your dental appointment, you deserve a reward. Before your appointment, choose a non-food reward, such as buying something you had your eye on or a Netflix binge session. By telling yourself that you can’t have the reward without going to the dentist, you increase your likelihood that you will go. 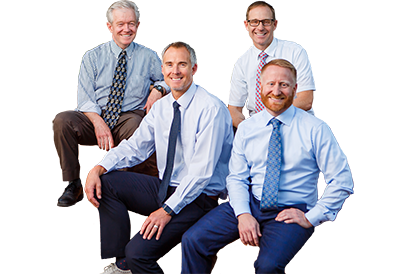 If you want to work with a dental office in St George, UT, who will take the time to address your concerns, contact us to set up your next dental appointment.